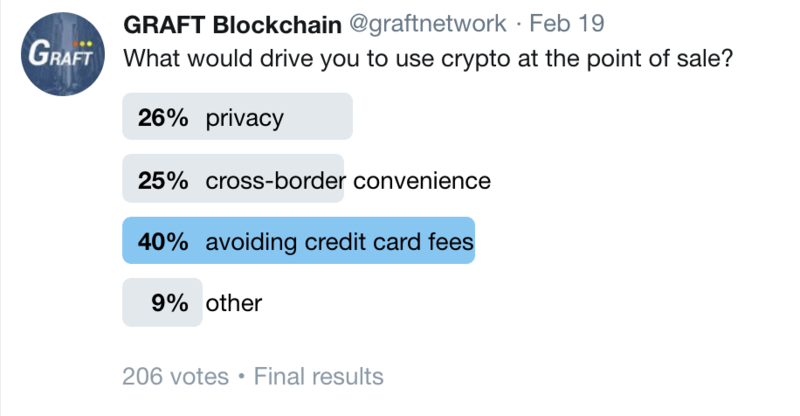 We recently ran a poll among Twitter followers, asking people to explain what makes them interested in paying with crypto (implied, using a decentralized payment network) at the point of sale. The three choices that were given represent the three main benefits of a decentralized payment network as we see it. 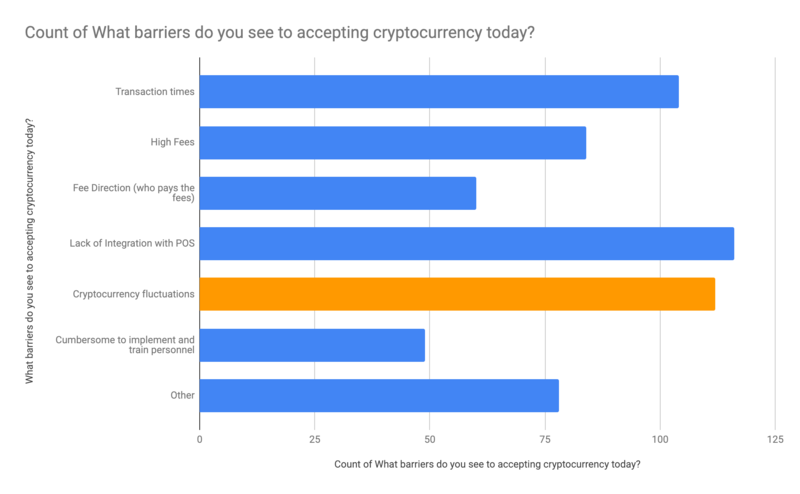 We asked respondents to prioritize these benefits as it relates to them personally and whether they would consider paying through an alternative payment network with cryptocurrency, and why. Privacy is something that you simply do not get with the regular credit/debit payment networks. Your purchase data can be lifted (hacked, subpoenaed, etc.) from payment gateways, payment processors, payment network own databases (Visa, MC, Amex, etc), acquiring bank, issuing bank. Unfortunately, you have practically zero control over protecting this data. We realize that privacy can be used to hide things that are not legitimate; however, we believe that privacy is a fundamental right people have (consistent with the latest GDPR guidelines). If you have ever tried to pay for things overseas, you know that it’s not trivial. From little things like getting hit with foreign fees on every transaction (sometimes equaling or exceeding the amount of the transaction), to having the card be blocked based on bank rules, OFAC lists, etc. If you’ve ever been in a situation when you card is declined, you don’t have cash, and you’re stranded in a foreign land, with limited use of the language – you will know exactly how important being able to transact cross borders without any artificial limitations is. This category was the clear winner of the poll, and for a good reason! Most of credit cards (issuing banks really) employ a “got you” type of business model. They offer attractive introductory rates and purchase rewards, only to slap you with all sorts of fees and charges, should you be late with your payment; and since everyone is late at one time or another, this becomes an incredibly profitable business model, where the consumer is made to believe it was their own mistake that lead them to having to pay up. People have also commented that another big reason they want to use a decentralized payment network is to “stick it” to big banks. This is an understandable sentiment, considering how much money those banks make on people and how unfairly stacked the system is to the little guy. People often think of cryptocurrency payments at the point of sale or ecommerce as just a way to spend the value they have accumulated, where in reality it can be much more than that if paired up with the payment processing network that is ubiquidous, private at the core, and capable of serving as an alternative to bank-backed credit / debit cards. This type utility, however, isn’t going to be achieved by a centralized payment gateway – it requires a real, decentralized payment NETWORK behind it. We test our hypothesis periodically to make sure that we don’t work on something that’s not connected to the market needs, so this type of polling helps us stay on track. Thanks to everyone who participated! 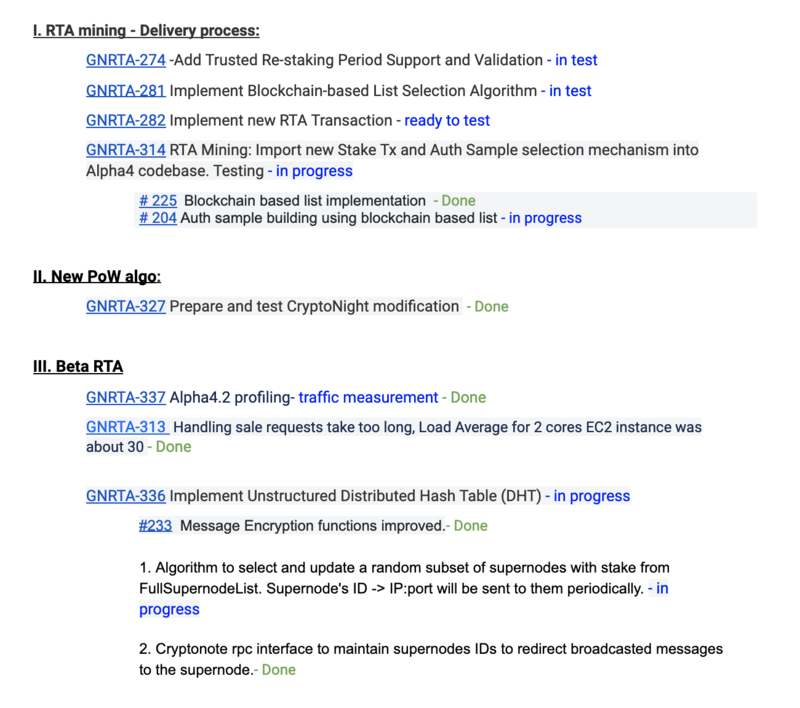 PoW Algorithm Update – GET READY! 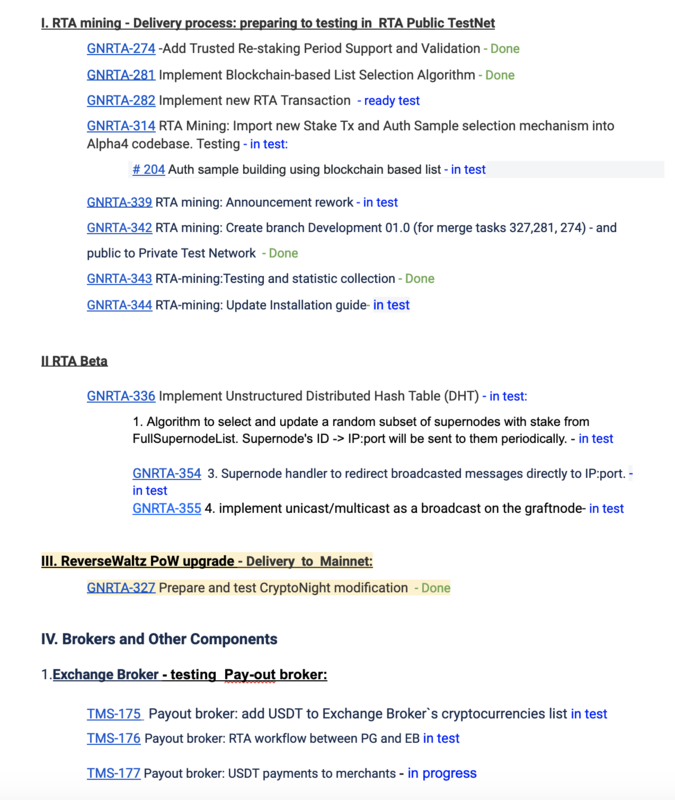 After extensive deliberations, community feedback, research and testing, we are settling on a new tweak called CryptoNight v8 ReverseWaltz for the time being – it is based on Waltz’s number of iterations and small change in shuffle operation. We will be monitoring a promising CN-gpu algorithm with potential switch to it in the future. 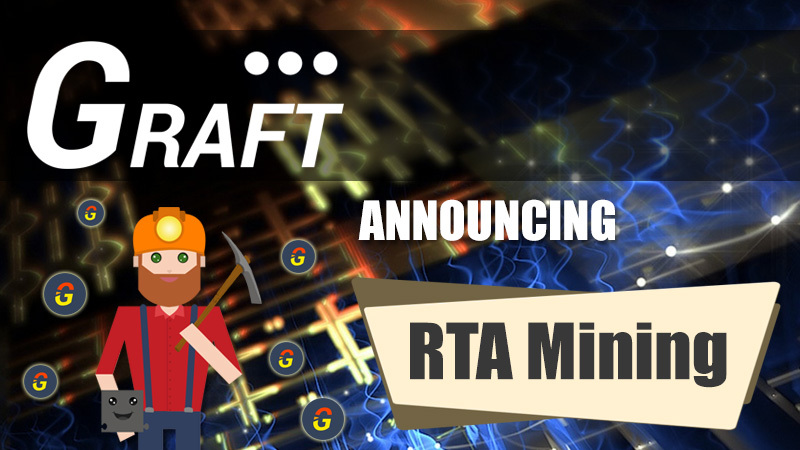 We’re made several pull requests into popular mining software projects, waiting for Xmrig in particular to approve the pull request as critical path to mining support. Recent announcement from JP Morgan about the launch of JP Coin (albeit used internally for now) is just the latest in the wave of stable coin developments. 2019 is looking like it might just be a year of stable (tethered) coins after all, and for a good reason. If you believe, like we do, that cryptocurrencies main vectors of expansion are fiat currency augmentation or replacement and transaction optimization (in addition to existing speculative investment and asset diversification), stable / tethered coins will play a critical role in this next leap forward. Consider a real alternative payment network like GRAFT. While merchants (and the users) are interested in switching to cryptocurrency for transactions, one of their biggest concerns for the merchant is the fluctuations that go along with the volatile nature of the cryptocurrencies. 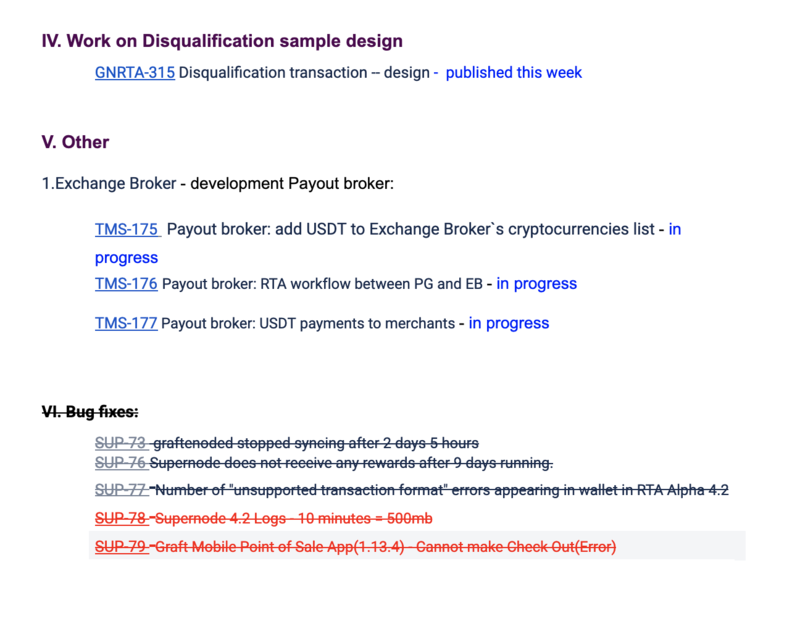 Merchant wants to receive the value for the product they have sold without taking a extra gamble on whether they get more or less money than they are owed based on the underlying wild currency fluctuations. That type of guarantee can be accomplished one of two ways – either every transaction immediately gets converted into fiat, or.. ,the transactions get converted into an interim “stable” coin that holds its value, and at the end of the day, all the transactions get tallied up by the merchant service provider and are settled into the merchant’s fiat bank account. It is this latter model that the merchants and MSP’s are used to today, and the one that requires the least amount of change for everyone involved. 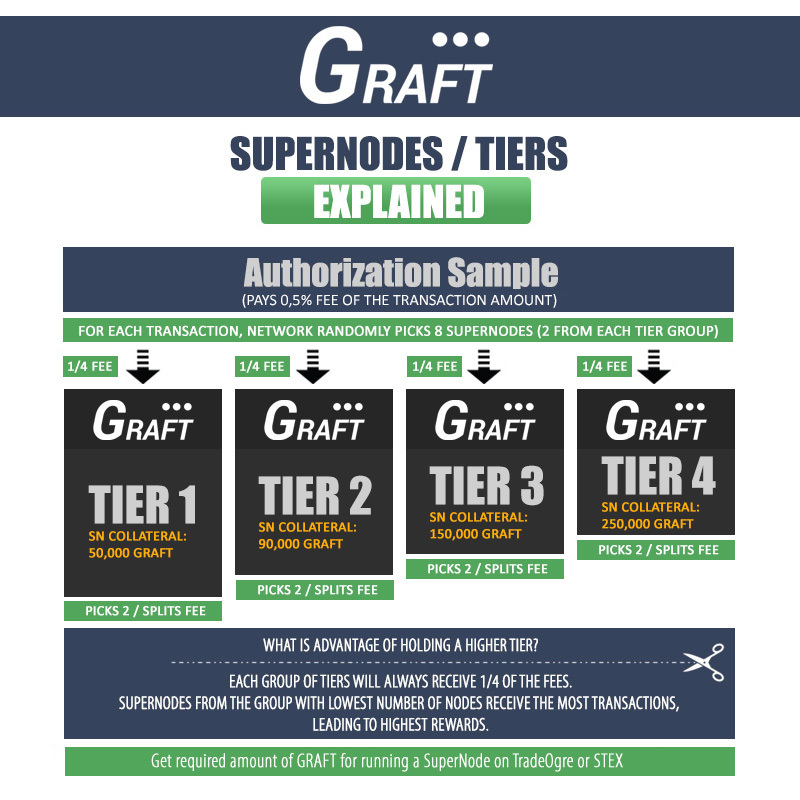 To enable this latter model of merchant service provider holding the merchant funds in stable coin currency (preferably in a multisign merchant specific wallet), GRAFT will first be partnering up with a stable coin underwriter to make it available as part of the Payout broker, and later will be opening it up to a choice of stable coins*. 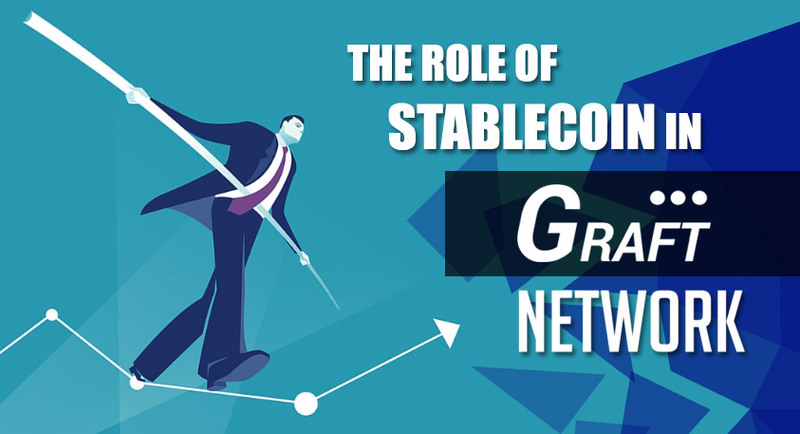 The stable coin / payout token concept has long been an important part of GRAFT’s vision and it’s encouraging to see many different entities step up to the plate to offer such product – the timing is perfect! We wanted to lift up the covers a little bit on what we’ve been thinking about over the past few months as what the future holds for GRAFT’s technology. 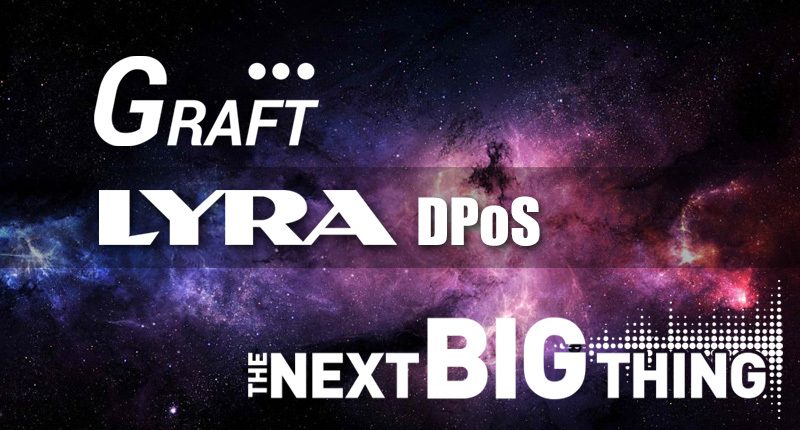 Please meet the beginnings of LYRA DPoS*- the Next Big Thing for GRAFT Platform, based on the most recent advances in the field. Down cycles provide an opportunity to hunker down and build a great solution in preparation for the upturn and market expansion. 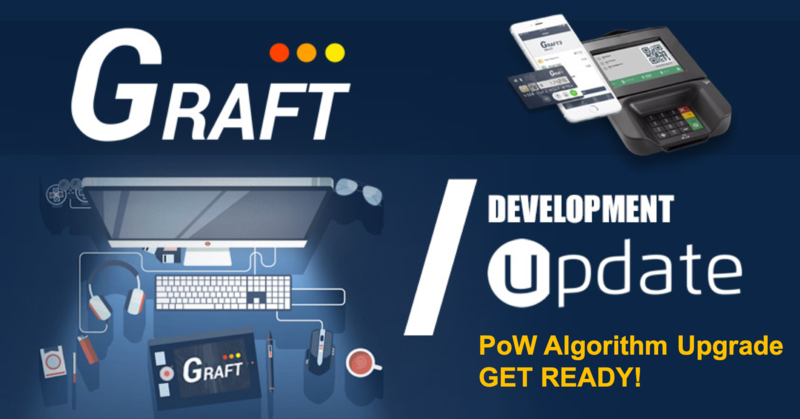 The market WILL return and when it does, it will reward those who have the most advanced technology for the application, so we need to be ready for that! Enjoy the read – we hope you will come away as inspired as we have been with it! As usual, we welcome your feedback – please use github’s issue subsystem to comment. Alpha 4.2 is ready for testing!